Civil Engineer | Bentley Architects + Engineers, Inc.
Bentley Architects + Engineers, Inc. is a full service multi-disciplined firm searching for a Junior Civil Engineer or Senior Engineer Intern to work in our Civil Department. Bentley has a wonderful open atmosphere and offers employees opportunity for upward growth within the company. 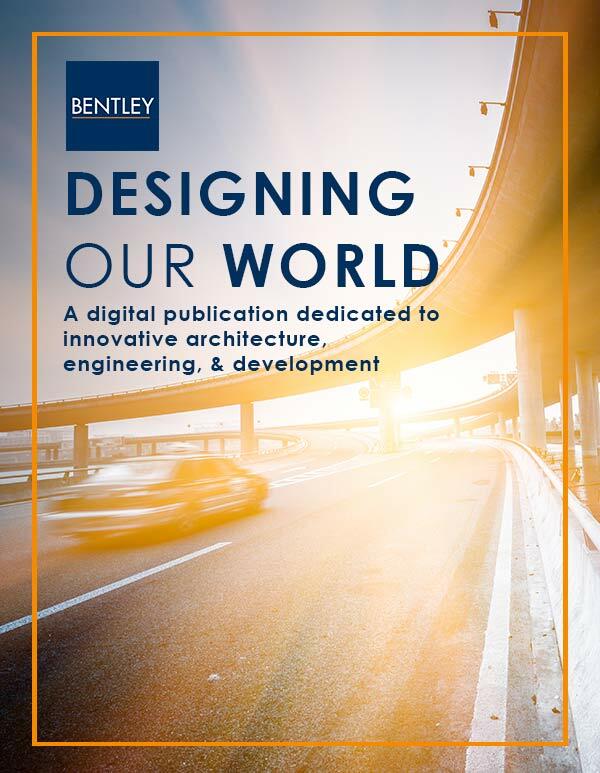 Bentley offers large firm project diversity but in a modest individualized working environment. Our employees enjoy having the opportunity to work on multiple types of projects to expand their experience and knowledge. Experience with general civil engineering, roadway design and land development. 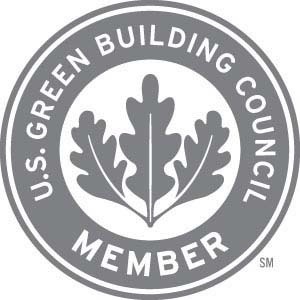 Desired experience includes: site geometry; utility design; grading and drainage; storm water management; storm water pollution prevention; and local agency code analysis. Experience with code analysis; design and preparation of bid documents; post design construction observation; and quality control plan review. Proficiency in AutoCAD, Microstation & Microsoft Excel; GEOPAK and/or ICPR a plus. Bentley offers excellent compensation based on experience and a benefits package that includes comprehensive medical/dental, 401(k) with contribution, PTO and a compressed 40-hour work week.